What is a Context-Driven Testing Framework being used in this article? It is really not a process which mandates all testers to follow. It is like a good practice or a heuristic instead and is used to drive the testing execution in a context-driven manner. You can call it a framework, a model, a practice or whatever that complies with its purpose. Early Phase (this implies early days in a sprint, a release or a project cycle): Every project always starts off with needs derived from problems. A product is a solution that it doesn’t work if the problem cannot be solved. This is also one of seven context-driven testing principles. There are people (called as project stakeholders) who have interests, concerns about the product, they can affect or be affected by the product. These people play a primary role in contributing their ideas to our testing, they don’t actually tell us what/how we must do, they tell us what they really concern and value to them. By with many different approaches such as interview, workshop, observation, snoop from similar products,… we can gain their knowledge & experience and their expectation for what the product must be built. Typically, with all of the inputs of these stakeholders, requirements are documented. Depend on the project’s attributes, level of documentation is various. Some projects, for example, health-care ones with hundred-page requirement documents, while some projects can be explicitly documented in form of comprehensive user stories. Whatever the uniform they take, these requirements are great artifacts to generate test ideas and to build the right test models. 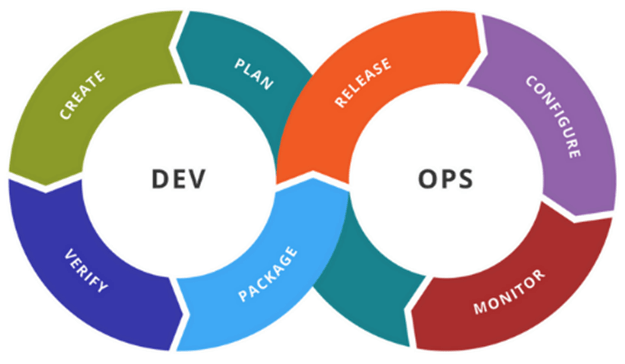 Software engineering process has been changed over time, it has accelerated the transformation from waterfall to RUP, Scrum/ Agile, Kanban and DevOps,.. However, whatever a project takes, the product should fundamentally be developed with the earliest involvement of testers. Testers at this point have their own voice, look into the requirements & talk to developers, product owners, clients or those who have impacts (or are impacted) with (by) the product to understand their stories, then capture & draw up test ideas from test models built into their mind. At this moment, testers can help identify “untestable” items. An untestable item is an object which is constrained by something that results to be hard in delivering testing as expectation. For example a lack of tools to measure the performance peak of an application. Prioritization: An efficient testing demands us to ask the question: “What is the order for our test items to amplify the testing value”. “What is the most important to key stakeholders?”, “What the most our stakeholders’ concerns”, “what is the riskiest our stakeholders take” See more: Effective Exploratory Testing (Part 5): Risk-based Exploratory Testing. Autonomy: It demands that testers impose responsibility for their testing on what to get involved. We have to tell them what/how our testing has taken, express our analysis on the risk of application and our testing. Thinking: Both lateral and creative thinking are a part of the process – learning and testing. 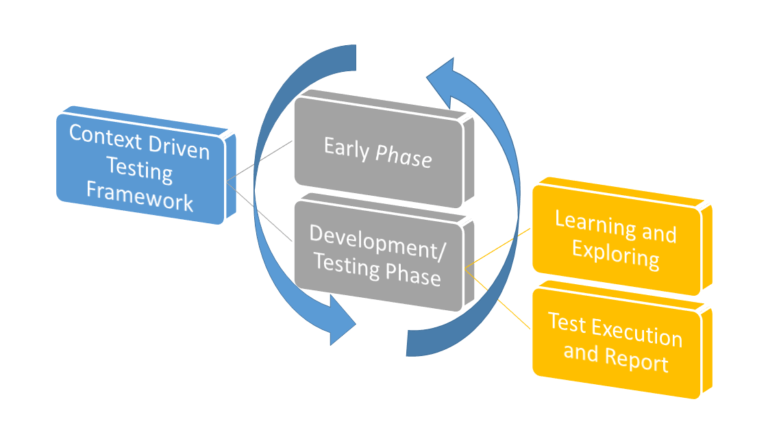 Learning: We study and model the product or anything related to the product or context of its use or any necessary means to build mental models to generate test ideas. Quality: A matter of quantity is not primary, we usually don’t ask how many test cases executed, how many bugs found in this cycle. Instead, we concern what our value (quality of work) contributing to the product in uncovering hidden problems. Mind-map: decompose the product to smaller ones. 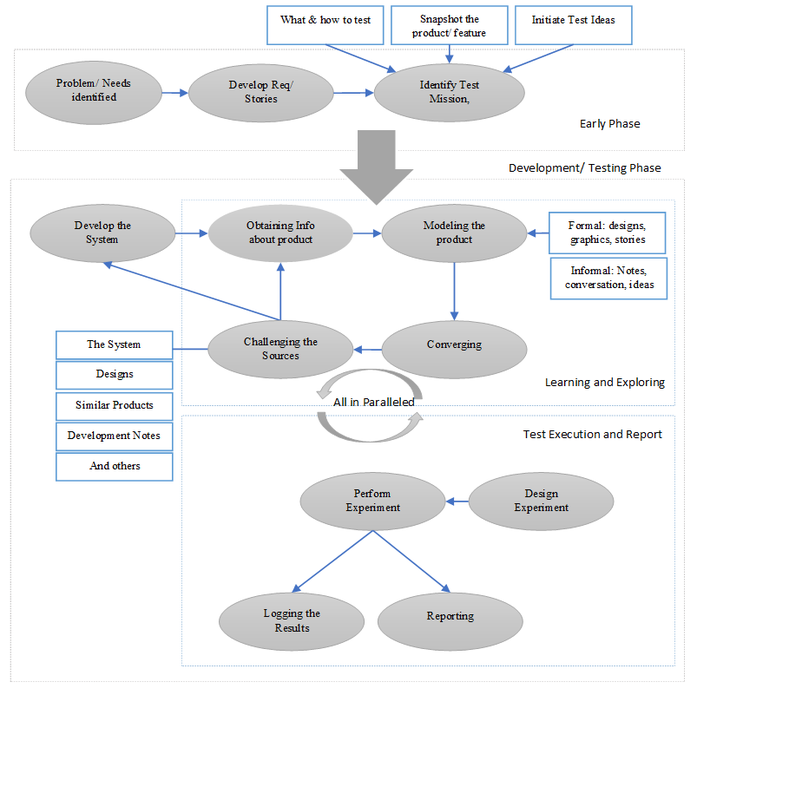 They can help people to visualize the structure of the system under test. Modeling: When the information acquired, like nature, our brain will start modeling to structure disparate items of data into some kind of order or perspective. We look at the product in our sense and our belief about it. Test Execution and Reporting: including design test experiments, Perform them and Report what we found. The product behaves like this is exactly the same as the expectation (or not) in just this situation (or may not behave correctly in other). Do we need more tests? The product behaves in a way that is different from our model. Do we need to challenge the source and align the test model? The product behaves in ways that testers (or tools) were not seen (or recognized). Are testers (or tools) are fallible? The product’s behaviors are patterned that gives to new concerns, new risks, and more tests. Tools can also be applied to capture outputs and make comparisons with the expectations, but keep in mind that tools are not a sophisticated observer, it is just used for basic checking activities. One of the useful tools developed by MeU Solutions help track/trace and report all testing in pictures/ graphs. You can find more info here: [Video] One2Explore – Graphing feature for workflow testing and Effective Exploratory Testing (Special Series): Empower Your Exploratory Testing With Smart Tools (1). In this AI/Machine Learning era, tool becomes smarter to well-support testers. Human, at least now, is unreplaceable but Human-like tools (employed AI/ML) can be effective assistants for testers. Logging and Reporting: Logging abnormalities (also known as failures, bugs, defects, errors, issues,..) can follow a formal process that involves both many parties (dev, test, user, client,..) and tools (JIRA, Bugzilla, TestLink, …) into series of activities of review, controlling changes, re-test, regression testing,.. or it can be an informal one whereby the tester talks to the developer and agrees on a certain point. In addition, all evidence which helps convince a statement/ conclusion and anything useful which improves the testing performance should be logged for the debriefing session too. Following is a list of things (but not limited) to note in an exploratory testing session. Finally, reporting is the process whereby the tester provides meaningful feedback to stakeholders. Usually, it relates to the completion status or coverage of tests to give an indication of progress, but it will also give an indication of completeness or thoroughness. The status of individual tests is of interest, but it is more the patterns that emerge from the interpretations of these tests that inform the decision-making of stakeholders. A good report is meaningful to stakeholders who directly receive it. For example, it is much sense to send a report with data & info about tests which relate to the code coverage, control flow to developers rather than a report contains the ratios of pass/fail or the number of hours spent on testing.